OrangeX Amco Large -Size Commercial Citrus Juicer - White | Olympus Juice Press NSF Oranges, Lemons, Limes, Grapefruit and more! OrangeX Amco Olympus Large-Size Commercial Citrus Juicer by Focus Products 97302 and 97306 is an efficient commercial-grade citrus juicer which extracts juice from almost any size of citrus fruits like orange, grapefruit, or lemon. Designed ergonomically with highly efficient 3-pinion design, this Olympus citrus press puts maximum pressure with minimal effort to effortlessly squeeze your favorite citrus fruit. With nonreactive stainless steel strainer, surgical stainless steel funnel and basket it is bound to provide you ultimate juicing experience. The OrangeX juicer also doesn't require any electric energy to be operated. 18-8 stainless steel perforated strainer cone and funnel cup remove for easy cleaning. Rubberized handle stop provides a quiet operation. Patented lever mechanism yields 25% more juice capacity than any comparable product. OrangeX Amco Olympus Large-Size Commercial Citrus Juicer is designed to squeeze almost all the citrus fruits, be it either orange, grapefruit, or lemon or else it effectively extracts juices from these fruits. 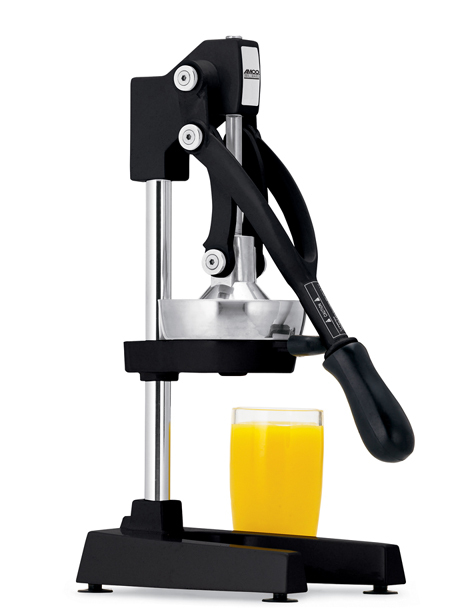 Designed for commercial usage, the Olympus citrus press offers endless juicing. 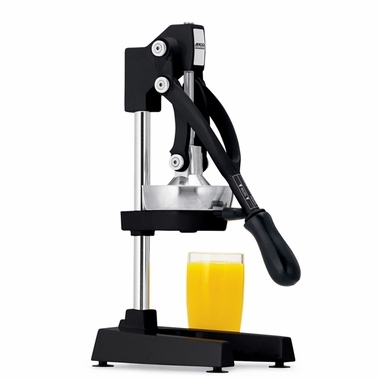 The OrangeX juicer has a modular design which is simple to assemble and disassemble, hence can be easily cleaned. It also incorporates an extra-wide base for stability, and also includes an oversize grip handle. 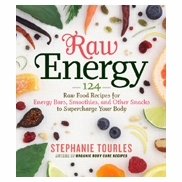 I highly recommend this juicer. It has the best taste and very little pulp. My electric one gummed up and quit working after 3 years. It had way too much pulp in it and didn't have near the flavor as this. It's easy to clean and it will juice pomegranates-just cut in half.